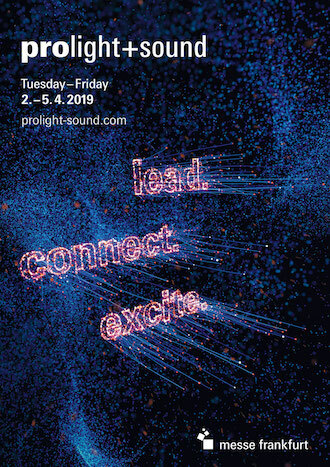 As every year, we are present at Pro Light & Sound Frankfurt. Visit us in Hall 8, booth E32. See you there! The ALLDSP ALLCONTROL Software User manual is available on our Software page. Click here to download it. AllDSP develops and manufactures DSP equipment for professional audio applications. Our standard products cover a wide range of DSP applications such as entry-level to top quality loudspeaker processors, processor boards to match active loudspeaker amplifier modules, processor boards, system amplifiers, outboard equipment and audio streaming products - and of course including control software with a customized look-and-feel to control the hardware via Ethernet or USB. Our expertise includes top level technology such as 123dB A/D converters, 64-bit high speed processing, audio networking technology, IIR and FIR filtering blocks, and accurate processing with coefficients calculated on the fly. Our products are developed in Germany, made in Germany, and made at competitive cost levels to the demands of today's audio professionals. 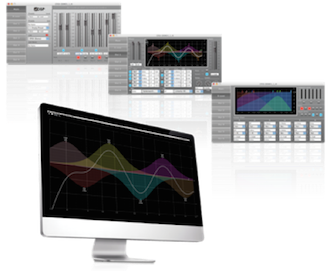 Developed with professional audio applications in mind, our AM6xx series of Digital Signal Processors integrate flexibility and the highest audio standards into a single yet powerful package. They can operate in stand-alone mode, allowing for cost-effective solutions without sacrificing quality, or up to 32 AM6xx can be linked in a processing grid, acting as one single high-performance signal processor as powerful as the application requires. Featuring all common digital audio interfaces (I2S, TDM, SPDIF, AES/EBU, Dante) it can process up to 64 channels of digital audio simultaneously.